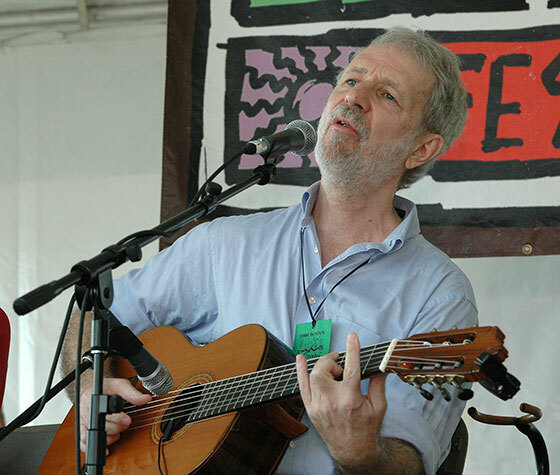 Jesse Winchester, a folk icon and singer-songwriter beloved for many songs from the heart, died at his home in Virginia after a battle with esophageal cancer. He was 69. It was confirmed today on his Facebook page. American Songwriter Magazine: “You can’t talk about the best songwriters and not include him,”Bob Dylan once said of Jesse Winchester. The last time I saw Jesse was at Club Passim, in Cambridge, Mass. While the club is known for its intimate atmosphere, Jesse of old had emerged, plucking his nylon-stringed guitar, singing in his easy-going, lilting vocals, breathlessly sliding into falsetto and back to his mellifluous tenor, he kept the audience rapt. Jesse’s songwriting and soft-spoken demeanor was loved by all he touched. “Mourning the passing of Jesse Winchester. He wrote songs which reflected exactly the sort of man he was …quiet and sweet and utterly gracious. I remember talking to him after Jimmy Carter issued the pardon for those who had fled America rather than serve in the Viet Nam war…”draft dodgers” could come home. I asked him how he felt about the pardon, and he said “I will not accept any pardon…I did nothing to be pardoned for…it was my country that was in the wrong”…Aside from those wonderful songs and the sweetest voice ever, he had an unerring moral compass. Oddly, I was talking about him just hours before I learned of his death last night. I was reminiscing with friends about the concert we organized for Widdie Hall of the Folkway in Peterborough NH years ago in order to celebrate her life. Greg Brown and I were trying to persuade Jesse to close the show as he was the biggest “name ” at the concert…Jesse characteristically backed away and demurred, ever humble. Jesse, born James Ridout Winchester, was born May 17, 1944, and was raised in the South. He avoided the Vietnam War by moving to Canada in 1967, where he began his musical career. 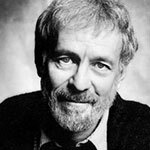 He became a Canadian citizen, and later was granted U.S. amnesty from President Jimmy Carter in 1976 and eventually moving back to the States in 2002. Born in Louisiana, Jesse had played music all through high school in Memphis, where he was a Merit Finalist, National Honor Society member and the Salutatorian. After graduation from Williams College in Massachusetts and scooting to Canada, he joined up with the band Les Astronautes, playing coffeehouse gigs. Robbie Robertson of The Band first noticed Winchester and got him his first recording contract, a self-titled album released in 1970. Since he was still dodging the draft, Jesse could only play in Canada, but his songs were recorded everywhere. Songs like “Brand New Tennessee Waltz,” “A Showman’s Life,” “Yankee Lady” and “Biloxi” have become Winchester classics, performed by artists in many genres. Between 1970 and 2009, Jesse had recorded 14 albums, and was nominated for Best Country Male Vocalist at the Juno Awards of 1990. 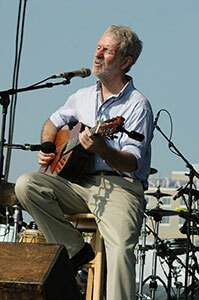 He also earned the Lifetime Achievement Award from the American Society of Composers, Authors and Publishers in 2007.